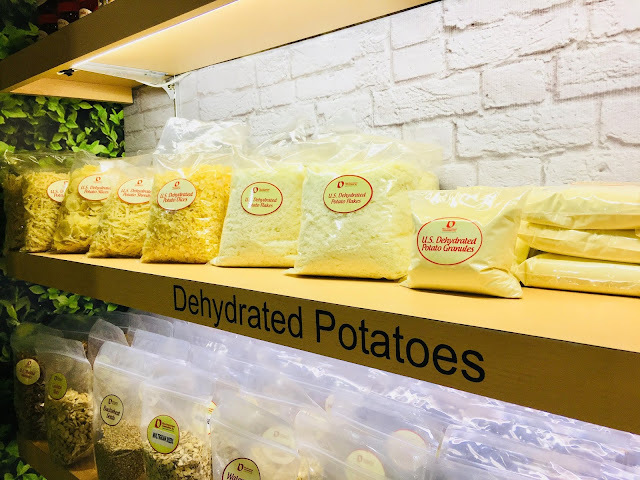 U.S. dehydrated potatoes (US dehy) are made from potatoes grown and harvested in the U.S., and processed under stringent standards of the U.S. Department of Agriculture to retain consistency, quality and food safety. They are typically made from creamy white-fleshed Russet potatoes. It is a true-blue U.S. product made of premium potatoes. In simple terms, U.S. high-quality dehydrated potatoes are real potatoes, just with the water removed. 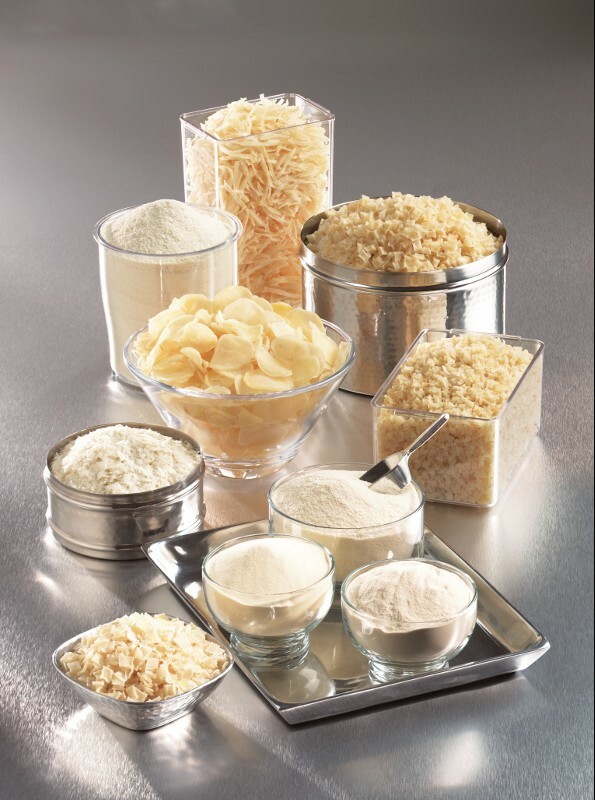 US dehy products deliver all the flavor, nutrition and versatility of potatoes in a more convenient package. Calling all moms to introduce US dehy into the family menu. You can try US dehy for creamier soups, sauces and stews. Aside from food stuffing for roasted poultry, US dehy can also be used in breads, cakes, pastries and even native delicacies. There's a lot to discover with US dehy. It only takes a little imagination to see how US dehy can work magic into your next dish. 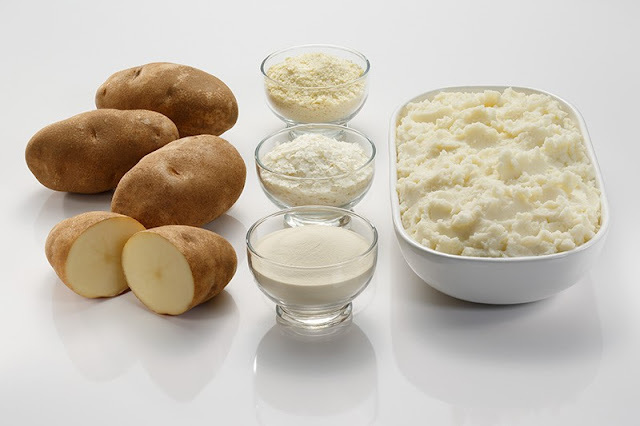 You can find some US dehy recipes here--_> https://www.potatogoodness.com/potato-recipes/. Want to know where you can get US dehy locally? Call or email our local Potatoes USA-Philippines office at +632 534 8534 | info@synergyasia.biz. 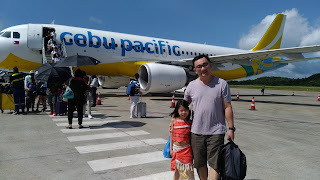 For more information on US potatoes, visit www.potatogoodness.com/ or like and follow Potatoes USA-Philippines on Facebook at https://www.facebook.com/PotatoesUSAPhilippines/.